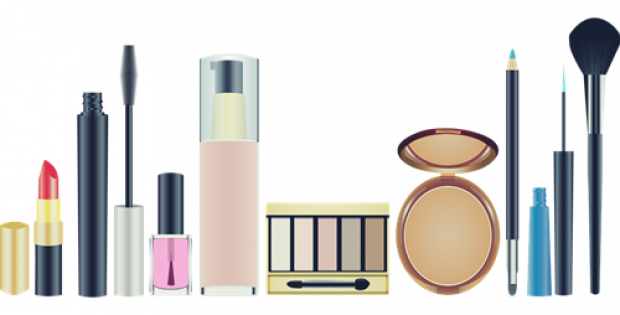 L’Oréal has reportedly announced that the local arm of the French company is targeting acquisition of cosmetic firms to expand its reach in skin and make-up market in India. The managing director of L’Oréal’s India business, Amit Jain, stated that the French firm is eyeing opportunities for acquiring companies with a variety of skin care and make-up products to fill up the gaps in its present portfolio. The global merger and acquisition team of the company has apparently been communicating with several beauty companies in India. Jain mentioned that the company is looking for good and strong formulations for high-quality manufacturing and Indian consumers as well as. The company’s move is also aimed at getting into products that are close to the Indian consumers from the perspective of both product and brand value. Sources with knowledge of the matter said that the interest shown by the French make-ups company, whose portfolio comprises of brands like Maybelline, L’Oréal Professional, Garnier, and NYX is coming at a time when the Indian cosmetic industry is growing at a very rapid pace. According to data from Euromonitor, a research firm, in 2018, the beauty and personal care market of India stood at Rs 97,100 crore. Out of this the skincare cosmetics is estimated at Rs 12,500 crore while coloured cosmetics was estimated at Rs 8,000 crore. The market for personal care and beauty products is anticipated to grow by 10% through the year 2022, sources commented. Apparently, in India L’Oréal had made its very first acquisition in 2013 with the purchase of Cheryl’s Cosmeceuticals, a Mumbai-based skin care brand. L’Oréal had commenced its India business in 1994. The company portfolio consists of a range of products which include mass-market brands Garnier, L’Oréal Paris, premium beauty products under Vichy, Lancôme, La Roche-Posay, and Kiehl’s and professional hair products under the Kérastase and Matrix brands.